Ken hosted our first Officers Meeting of the year and provided, among other things, wine and chocolate. So, keep that in mind, those of you who might consider running in 2018! 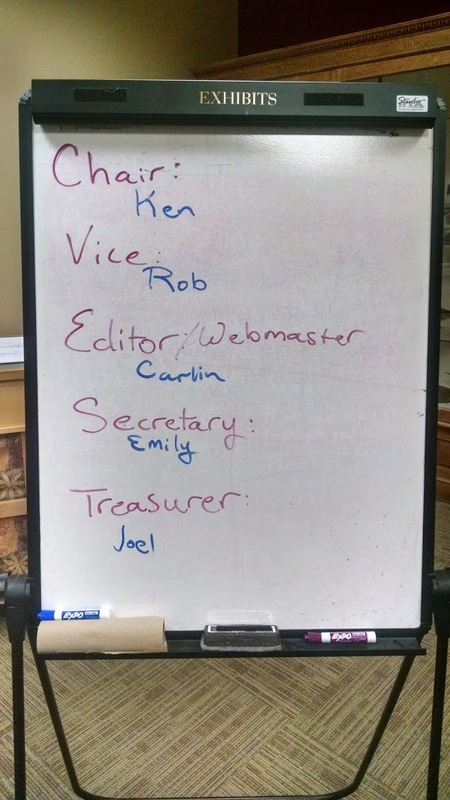 The 2016 officers have been elected. The Contact Us page on the website has been updated accordingly if you need to reach out to the officers this year.